Ambulance Girls gives the reader a refreshing and intriguing female perspective of WWII, in particular Australian ambulance driver Lily Brennan. What was your inspiration for presenting a WWII story from a female perspective given much of what we hear is told from a male perspective? I had always seen WW2 through the prism of my mother’s memories – the memories of a young woman who lived through such extraordinary times. She told me many stories: of the horror of the casualty lists and sadness of reading about the death of friends, the poignancy of waving goodbye to men never seen again. But she freely admitted that she had also enjoyed being a young single woman in Perth, which was an R&R city. She especially loved to dance, and did so with the young soldiers and sailors from all around the world, who simply wanted to enjoy a break from the fighting. The stories I heard from my mother led to my fascination with the era. 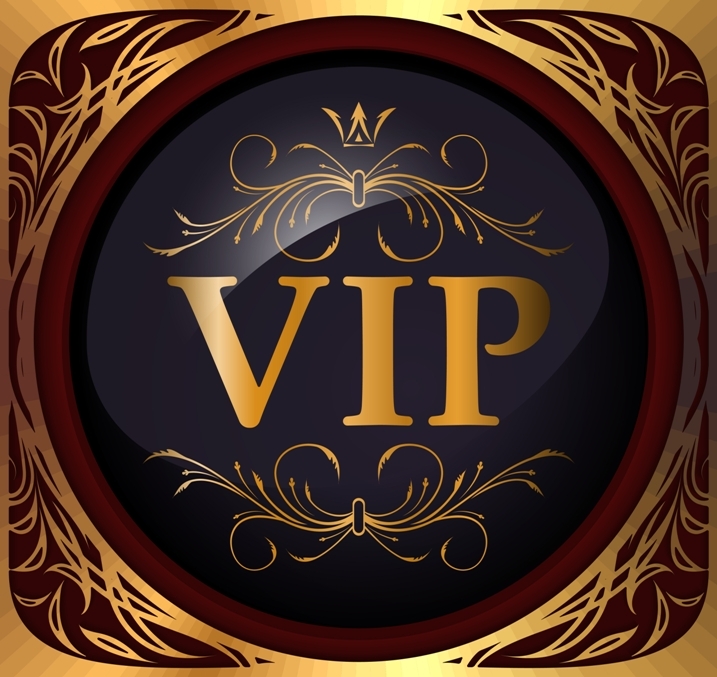 Faced with working through the London Blitz, Lily faces extraordinary challenges and adversities with the true grit and determination of an Australian woman. I’ve heard that your late mother loved to tell wartime stories—did her storytelling at all influence how you structured Lily as a character? My mother was born in Kalgoorlie, and all her life she had an unshakable belief that Goldfields people were tougher and better able than most to cope with all that life threw at them. Perhaps she was right, because although she was widowed at the age of 42 with four small children, my mother managed to face life’s difficulties with grit, humour and determination. The idea for Ambulance Girls came from an article in a newspaper of 1941 about a woman ambulance driver, who had been born in the WA Goldfields and was awarded a medal for extreme bravery in the London Blitz. Like my mother, Lily is a Goldfields girl and I always had my mother in mind when thinking how Lily would deal with various crises. I understand that your father too was impacted heavily by war as he was assumed missing and possibly killed in action in the jungles of Timor only to in fact be alive and fighting desperately hard with a small group of fellow Australian soldiers (later named the 2/2 Commandos). He was eventually rescued and returned to Australia however I can only imagine this would have left lifelong imprint on who he was as a man, a husband, a father. How did your parent’s background and experiences of war and wartime influence your storytelling? My father died when I was only four years old, and I have few actual memories of him. But my mother had adored him and she was immensely proud of his war record (which really was quite amazing). She often recounted stories he had told her about his time fighting on Timor, which were fascinating. But Mum never hesitated in also describing how he had been affected by his wartime experiences. Even twenty years later he suffered terrible nightmares, and he had recurrent malarial attacks. He died too young at the age of 42 of war-related causes. I am sure that it was my mother’s stories that made me so fascinated by the effects of war: not only upon the men who fight, but also upon the women like my mother, who lived far from danger and whose war was a time of excitement and happiness. And also those like Lily who lived in a city under attack. What was your biggest challenge in writing Ambulance Girls? Re-creating the London of 1940. It is a very different city now to what it was seventy-seven years ago, but I had to try to capture the sense of danger and excitement of that time – the sense of terrible impermanence as buildings, and people, disappeared overnight. I found it very moving to wander around the streets of London with a bomb map, working out what buildings had been destroyed or damaged, and trying to get a ‘feel’ for the battered and bombed city of the Blitz. 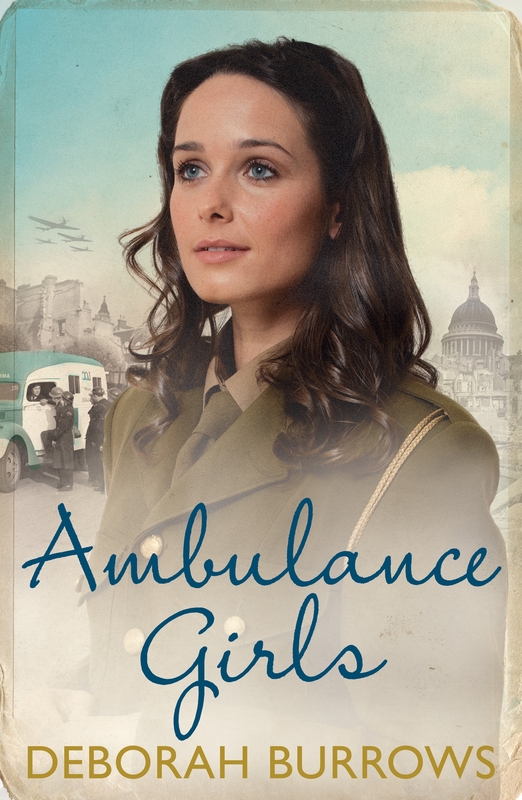 Ambulance Girls is the first of a trilogy, and I am now writing Ambulance Girls Under Fire, which is the story of Celia Ashwin, one of the women in Lily’s ambulance station. As death and destruction fall from the skies day after day in the London Blitz, Australian ambulance driver Lily Brennan confronts the horror with bravery, intelligence, common sense and humour.